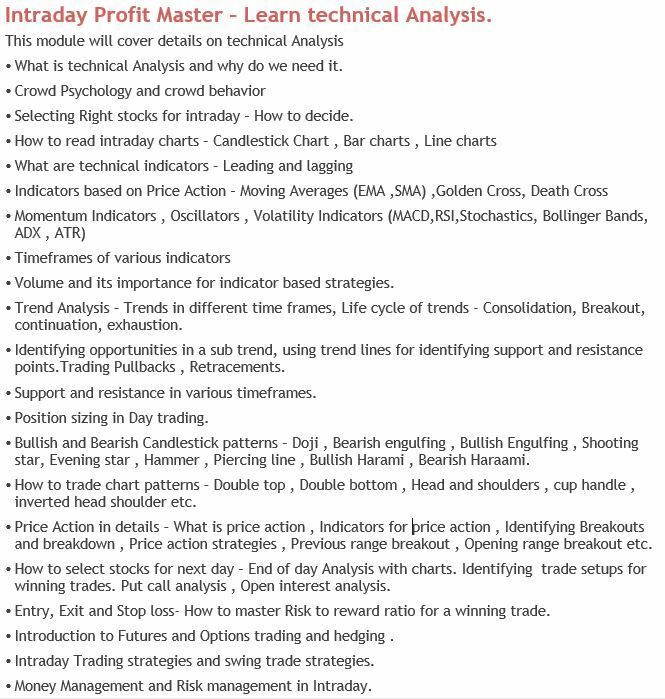 The course is aimed to give a detailed knowledge on Technical Analysis and Trading Strategies. Best to enhance knowledge base. Intraday Profit Master	Overall rating:	4.8	out of 5 based on 10	reviews. Have you taken this course, Please review below! =>you will get Username/password to access 13 recorded classes . =>Classes will be for 60-90 minutes each . Don’t Invest on tips , make your own decisions! 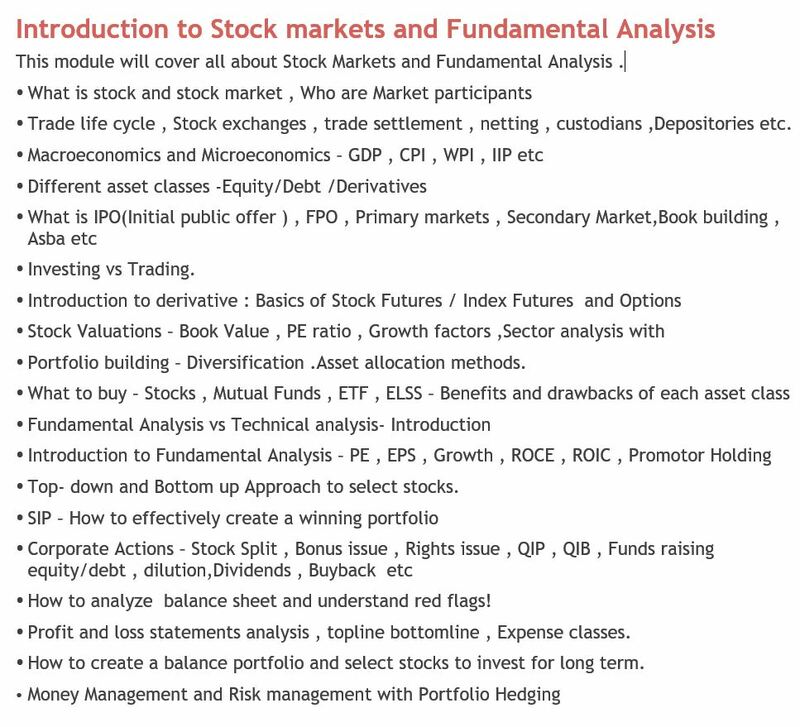 Introducing the new Training Program for Stock market beginners to gain deep insight into Indian equity markets and various asset classes. This training program is aimed at people who are new to markets and want to learn all things about markets and take their investments to next level. 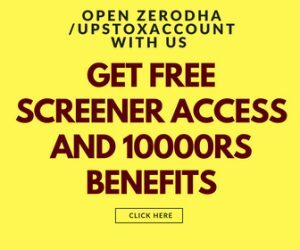 Become and expert in Analyzing Stocks , reading Balance sheet , Understanding different sectors, Choosing Right Entry and Exit and finding Multibagger stocks! =>Access to Recorded lectures Classes will be given .